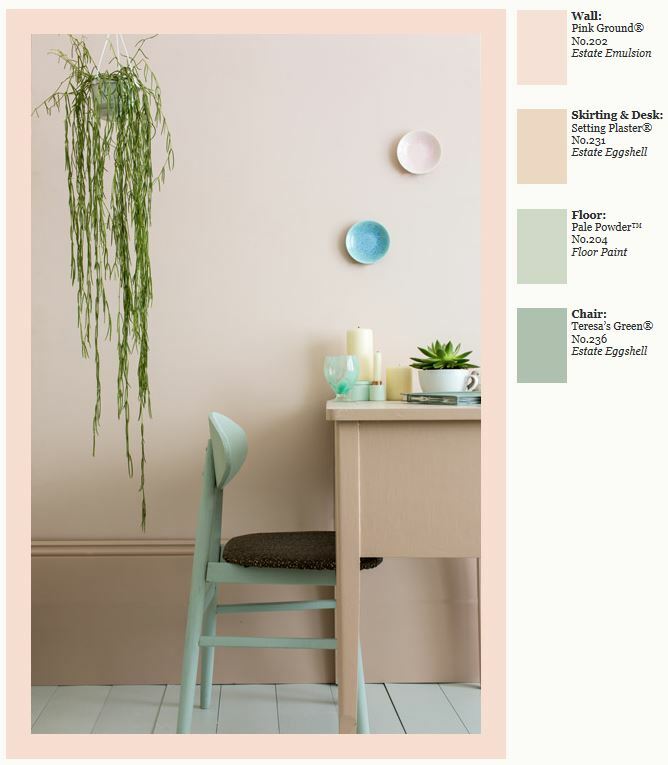 In the words of Farrow & Ball “This dusty pink is named after the blushing walls we often admire in newly plastered houses. 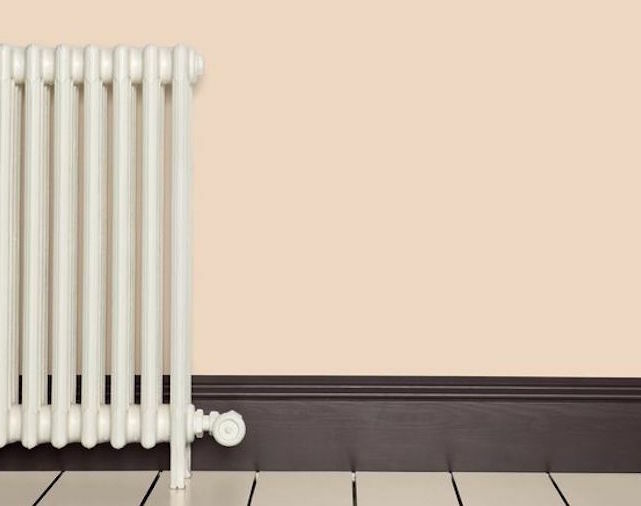 It is definitely a pink in historic terms, but has a certain softness to it due to the inclusion of yellow pigment… creates a wonderful backdrop to antique furniture, and also works incredibly well when paired with mahogany in a more contemporary home”. Hear, hear! Back to my addiction to my favourite off-white (Dulux 1002Y, if you’re wondering), I justify the over-use as the shade is a perfect backdrop to my… everything. It’s “imperfect” enough to work with both new and old, plus I’ve always been a a magpie for a bit of gold and this sets if off beautifully. Sorted. 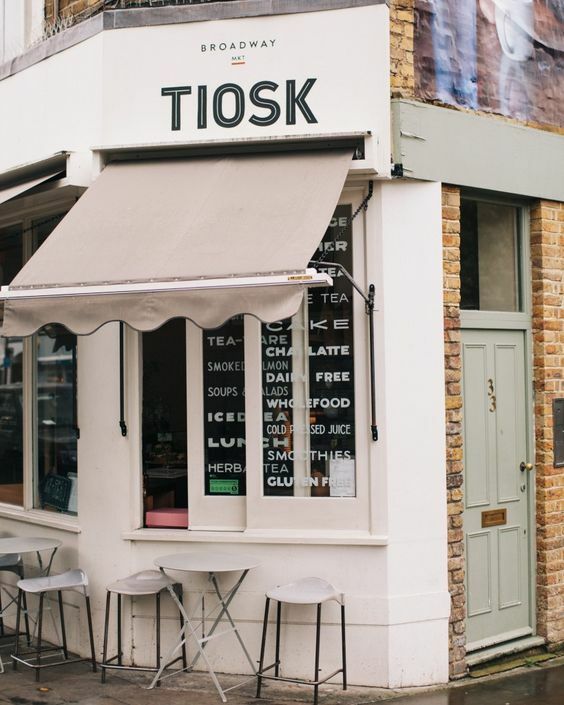 ps Until I climb out of my off-white-rut, I’m lucky to spend time surrounded by that plastery-pinky shade at the lovely Tiosk on nearby Broadway Market. There’s no better place to sip on Matcha latte, I find!